Better after breakup! In a cover story interview for the May issue of Essence, Ciara reflected on her public split from Future and explained how she finally found her perfect match in fiancé Russell Wilson. The “1, 2 Step” songstress, 30, told the magazine that she “always wanted to have [her] own family.” Her dream came true on May 19, 2014, when she gave birth to son Future, Jr., now 23 months, who she shares with her rapper ex. “And my pregnancy was planned when I was at a point in my life when I was finally ready to take on the responsibility,” she revealed. While her pregnancy was thoughtfully premeditated, Ciara never anticipated that she would be raising her child without his father. 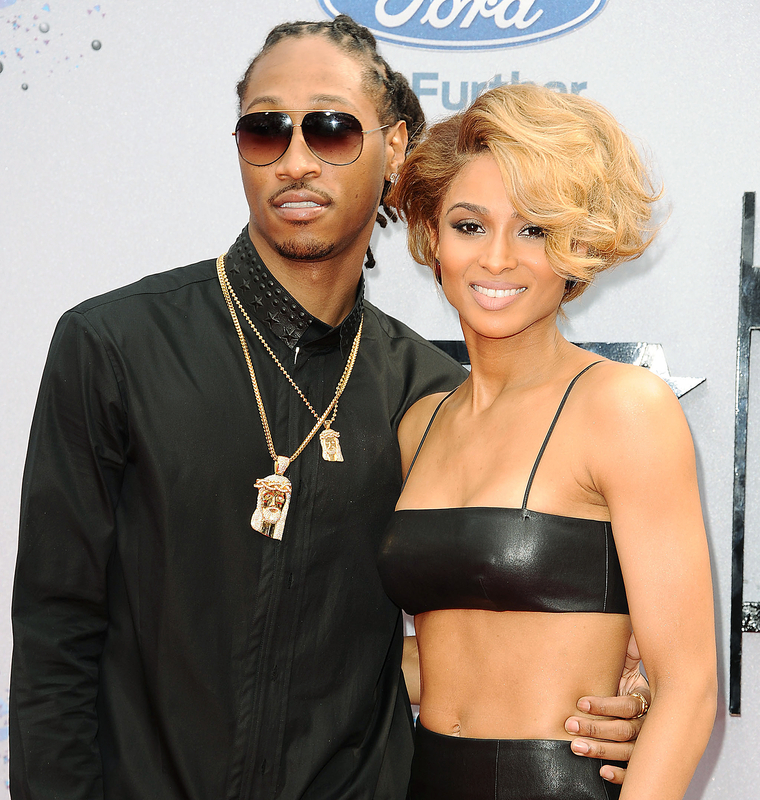 As Us Weekly previously reported, the once-engaged couple parted ways in August 2014 after Ciara caught wind of Future’s ongoing affair with his wardrobe consultant, Tyrina Lee. "She found out about the affair through multiple sources in recent weeks," a source told Us exclusively at the time. "There was clear evidence when she approached Future about the cheating. This was clearly not just a one-night thing." With Future’s indiscretions in the past, CiCi is now looking forward to the, well, future, with her groom-to-be, Wilson, 27. The Seattle Seahawks quarterback asked for Ciara’s hand in marriage back in March.